Honor to whom honor is due. 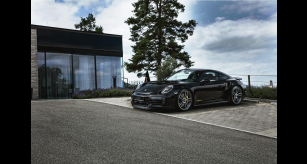 Just before the model change TECHART is going to feature the record milestone 911 Turbo S (991.2) with a limited refining kit. 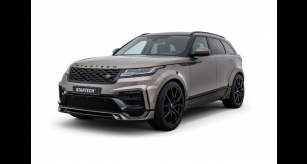 STARTECH for Range Rover Velar is Here! STARTECH refinement program for the Range Rover Velar debut! 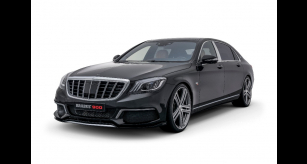 Our TAX REFUND SALE is now LIVE! 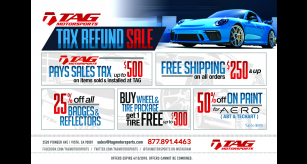 Head over to our website or email sales@tagmotorsports.com for inquiries! 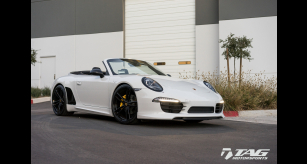 Fresh out the TAG headquarters is this beautiful 911 Cab. Our customer had some tasteful mods in mind, and after a quick discussion and some decisions made we got started on the task at hand. 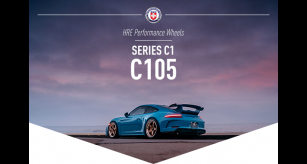 HRE’s Series C1 has been the perfect evolution of HRE’s original Competition Series wheels. Sometimes there is not much to be said. 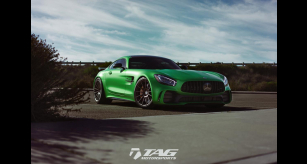 This GTS in AMG Green Hell Mango speaks for itself. Happy New Year! 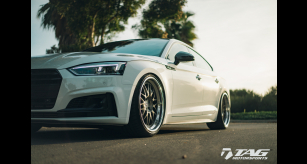 It’s 2018 and with a new year, we know it’s a great time for some new updates to our TAG S5 Sportback. 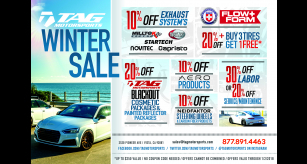 TAG Motorsports 2017 Winter Sale is happening now! 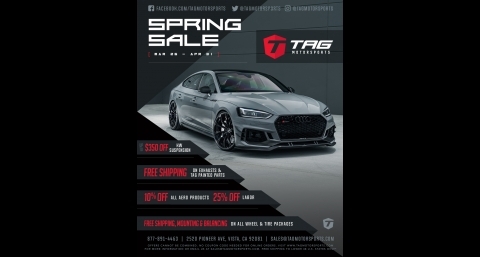 Call or email to take advantage of savings today!